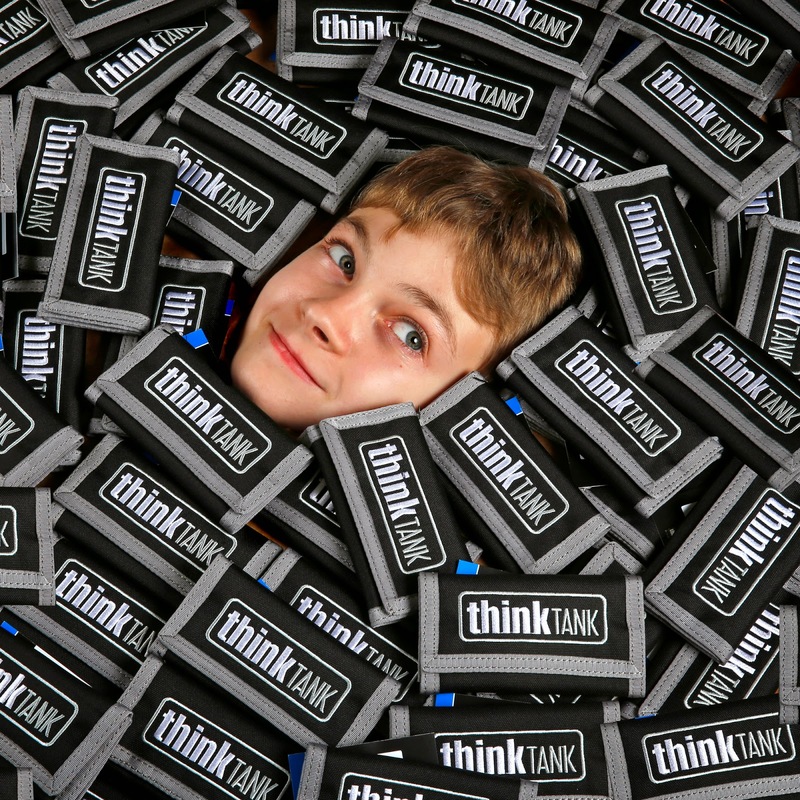 Photo Workshops Miami: Free Think Tank Photo Pixel Pocket Rockets! Everyone that signs up for Photo Workshops Miami receives one! You can store 10 CF or XQD memory cards in a small package that fits easily in your pocket or attaches to your belt or bags. A built in business card holder makes for easy identification. hosted by Coral Gables Museum on Saturday, April 25, 2015. We've assembled a team of photographers who have a combined 245 years of professional photography experience. In an intimate setting they will bring you hands-on instruction with photo workshops, seminars, location lighting and portfolio reviews. For one full day you will share the fun and creativity of photography with some of the best in the business. Intended for the professional, amateur or photo enthusiast, who dreams of improving their photography skills, we've planned Photo Workshops Miami with you in mind.